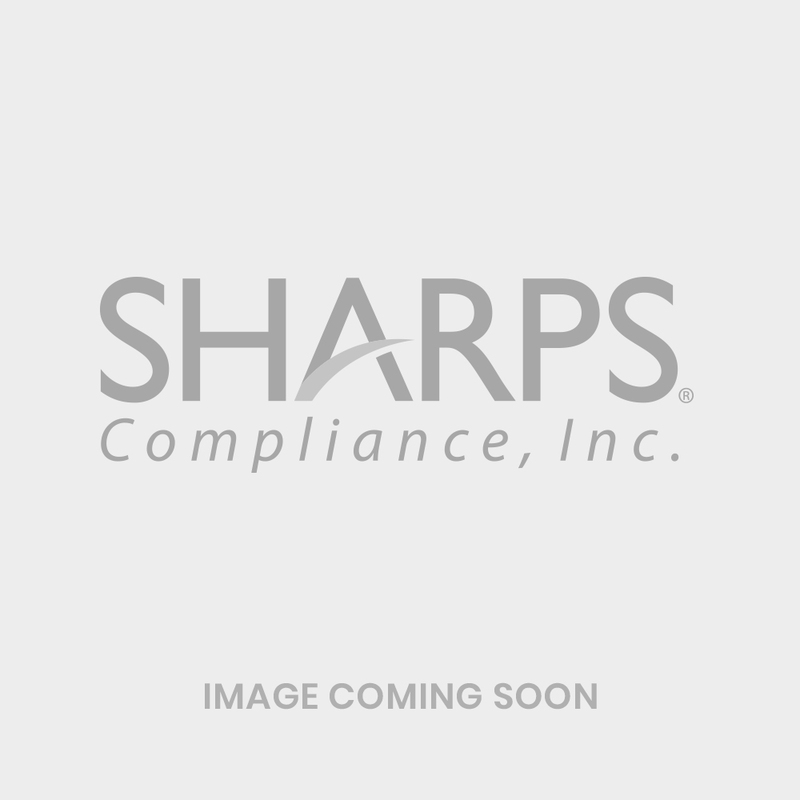 Conveniently mount 1-, 2- and 3-gallon sharps containers with this basket-style mount. The side of the container is against the wall with the container opening parallel with the wall. The Wall Mount Basket is designed to hold the Sharps Recovery System, TakeAway Recovery System or Sharps Collection 1, 2 or 3-gallon containers for easy removal and placement. Used to mount containers in facilities, such as medical offices, clinics or veterinary clinics. The Wall Mount Basket is intended for use when mounting the Sharps 1, 2 or 3-gallon containers. National Institute for Occupational Safety and Health (NIOSH) recommends a standing installation height for a fixed sharps container in a clinical setting of 52–56 inches.